A ten-word instruction to solvers appears running clockwise round the perimeter. Unchecked lights if anagrammed, could produce LONG KNAVISH INSULTS. 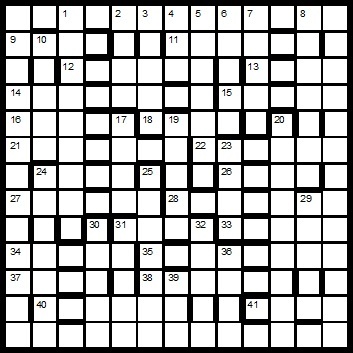 To enter this competition, send your entry as an image or in list format (with an explanation of the final grid), to quiz.man@ntlworld.com before the 8th May 2013. The first correct entry drawn from the hat will receive a copy of one of the range of books which has been donated by Chambers.